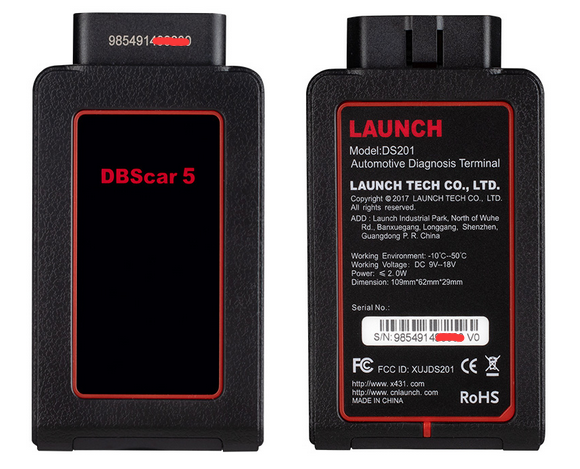 Launch X431 V+ is a new Android-based vehicle trouble diagnostic device developed for internet applications. it inherits from LAUNCH’s advanced diagnosing technology and is characterized by covering a wide range of vehicles , featuring powerful functions, and proving precise test result. 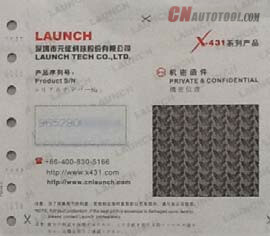 LAUNCH X431 V can diagnose the electronic control system of prevailing vehicle models covering Asian, European, American and China. 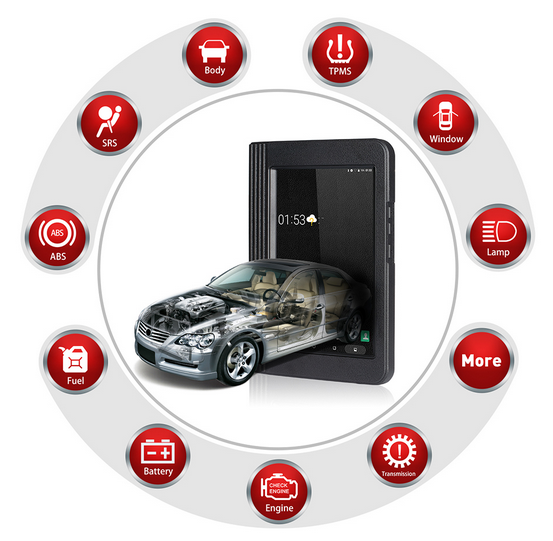 Full range car models and full car system diagnose make it a professional automotive diagnostic tool. Alarm, calendar and calculator etc. Other android based applications can be customized to install or uninstall. Note: Software with red font is required to be purchased separately. Standby time: it is subject to the using environment. Generally it can keep working for 4 hours. 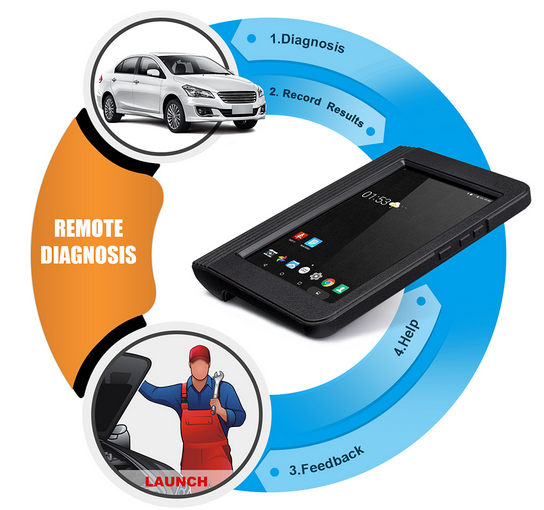 Launch X431 V 8″ is handheld tablet professional universal diagnostic tool with newest database and many special functions are covered. 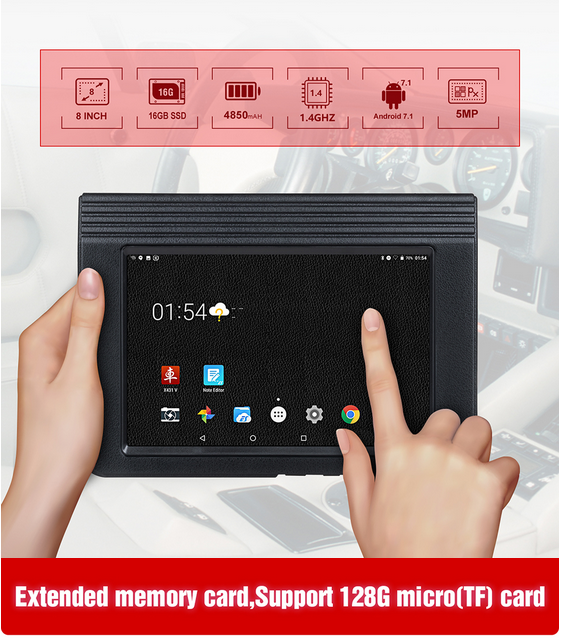 Autocom/Delphi Ds150e Clone is PC-based with normal function and little special function. More detailed comparison as below. 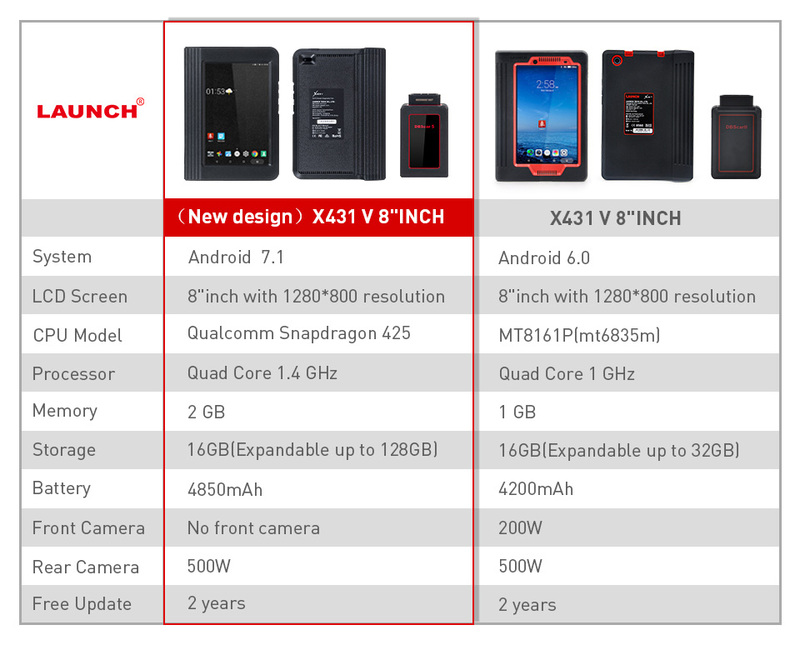 1) Launch X431 V 8″ is compatible with Android tablet and` phone, it is handheld and no bother installing driver and program. Cracked Autocom/Delphi Ds150e is windows-based and need to install driver. 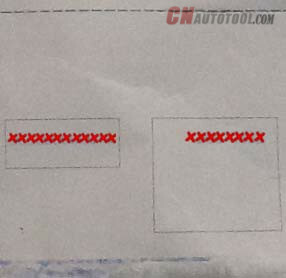 Autocom/Delphi Ds150e Clone is with normal function, A LOT OF SPECIAL function DOES NOT EXIST OR DOES NOT WORK. 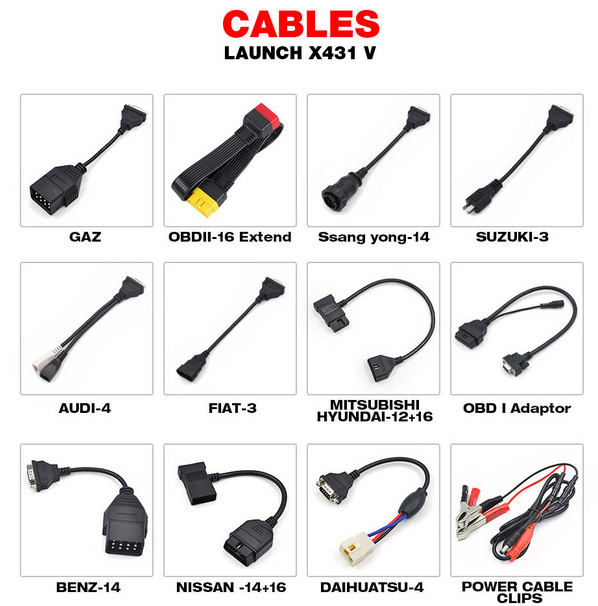 Launch X431 V 8″ covers full range car models and perform full car system diagnosis include: Read DTCs, Clear DTCs, Read data stream. X431 V 8 inch includes more special functions incl. 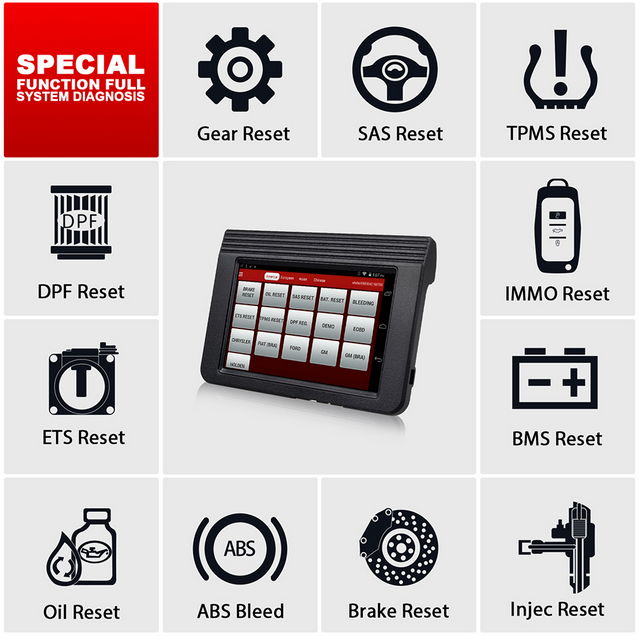 Oil Reset Service, Steering Angle Calibration, Electronic Parking Brake Reset, Battery Register / Battery Maintenance, ABS Bleeding, Electronic Throttle Position Reset / Learn, Diesel Particulate Filter (DPF) Regeneration, Tire Pressure Monitor System Reset, specifically, BMW idle study, BMW injection rate adjustment, BMW battery replacement, Nissan matching key, Renault – airbags coding ON/OFF, like on Clip tool. Programming: some models support online programming. In short I suggest buy original launch X431 V 8 inch for 799$ and you will have best solution because of the price of what you pay. The only way that you have that big database and functions is to buy original software from Delphi, autocom or wurth, because there is no new version than 2014.03V. And Launch X431 V haves far more than Delphi and others because launch you can have with 2016 database and even 2017 database for Ford and Mazda incl. Escape, MKC, Fusion, MKZ, Expedition, Navigator, Transit Connect, Explorer, Transit Connect, Super Duty, F150 etc. and believe me it is big difference. X431 V is much better in model coverage for old Asia (10+ years, basicly Autocom/Delphi will never support this models good+Asia adapters was never developed) and sometime better functions for new Asia (younger than 10 years, this models are included in AC/D). About European brands are both tools perfect. 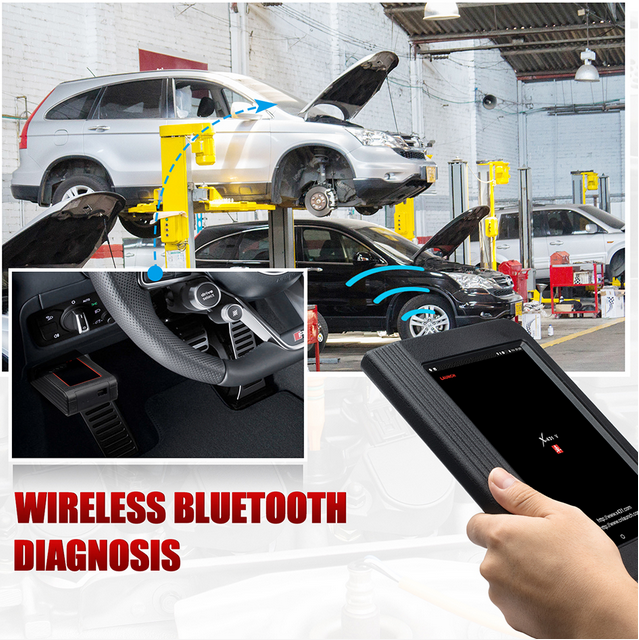 Launch X431 V 8″: Tap the “Remote Diagnosis” option and through CC number no need TV, you could gain instant messaging and remote diagnosis. Autocom/Delphi users usually use Team viewer (TV) to get remote assistance by supplier. Launch X431 V 8″ update is free for the first two years and upgrade every one month. 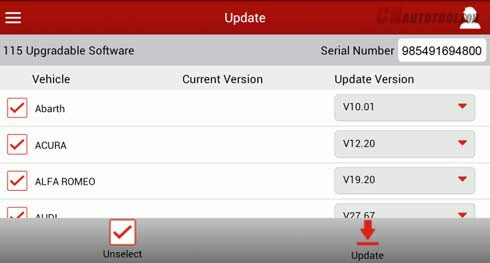 Autocom/Delphi Ds150e Clone is no new version than 2014.03V for long time. 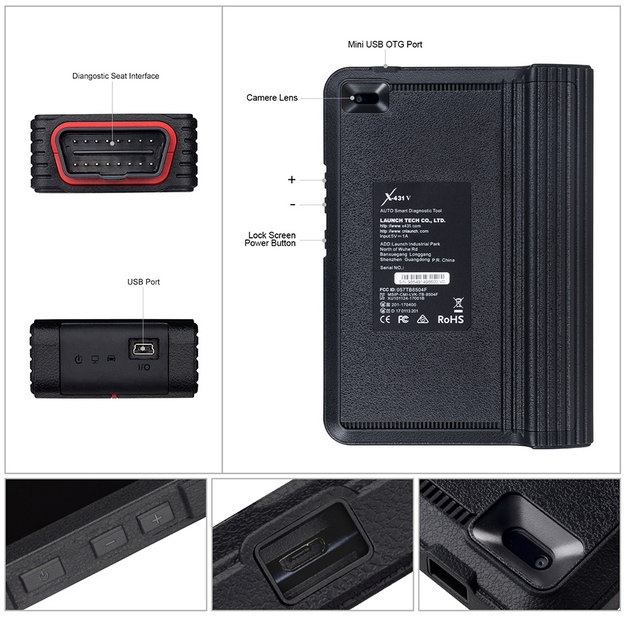 If you want it legal, then you can buy Launch X431 V 8 inch, it has the same functions like X431 V 7”, run faster than 7″ since it has better configuration. Launch X431 V 8″ language available: English, German, Japanese, Russian, French, Korea, Arabic, Spanish, Italy, Portuguese, Polish, Turkish, Dutch, Greek, Hungarian, Arabic, Danish, Persian, Romanian, Serbian, Finnish, Swedish and Czech. Autocom/Delphi Ds150e Clone language available: English, Spanish, French, Italian, Portuguese, Czech, Dansk, German, Turkish, Greek, Dutch, Hungarian, Norwegian, Polish, Romanian, Russian, Serbian, Swedish. 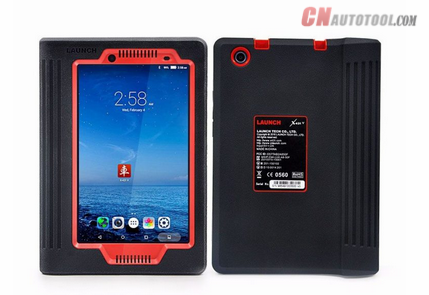 I have original launch, and original Delphi ds150,with Delphi is more easy to work with(from time to time it is not a problem to work with launch),but Launch X431 V 8” Lenovo Tablet PC from CnAutotool.com is working with android or even pc. Launch is much faster then Delphi. The thing is that all clones of Delphi are not even close of what it does as original with newest database, a lot of new functions are added and cars. It all depends what do you need and do you really have to have it software + interface genuine, if yes then I recommend Delphi if you are new to diagnostic world, but if you need original interface and to buy license for launch separately then I would choose launch, because it will cost you a lot cheaper and you will have 2016 database, and more Asian cars are covered… and Australian, Indian, Malaysian cars OK incl. 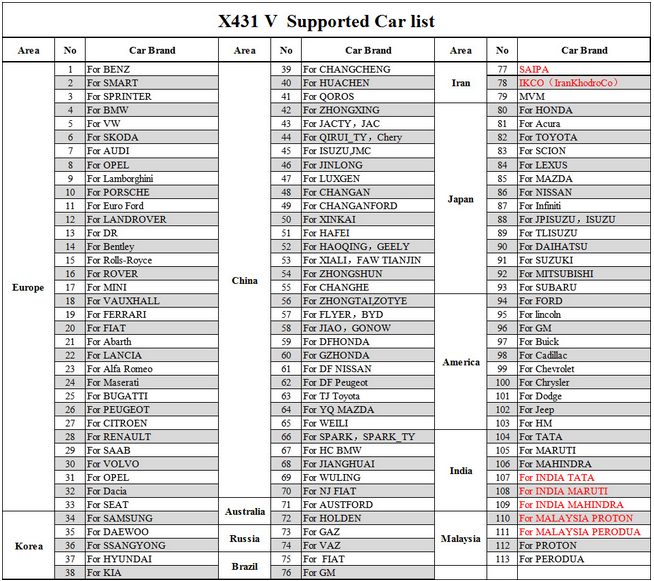 Aust Ford, Maserati, TATA, Proton Lancia, Maruti etc compare Launch X431 V 7inch. 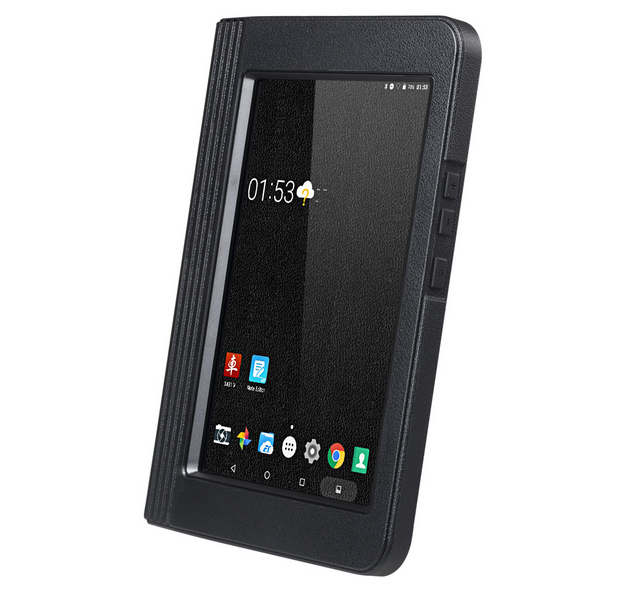 Launch X431 V 8inch Tablet Wifi Bluetooth scanner registration is needed, though it is able to directly use without activation by sending country and language to Launch Company and wait 2 working days. 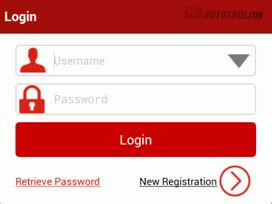 Following the steps as below, it is easy to do shared by www.cnautotool.com. During initial use, tap the Launch X431 V 8inch icon on the home screen and you will see some illustrations that guide you through some of important operations of the application. Scroll your screen to left to read it until the “Start Now” page appears. Tap “Start now” to enter the main menu screen. If you are a new user, tap “New Registration”. Note: To obtain better service, you need to provide real information. Fill in the information in each field (Items with * must be filled). 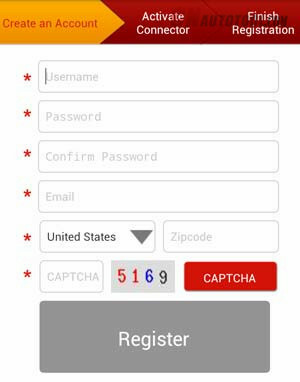 After inputting, tap “Register”, a screen similar to the following will appear as below, input the Serial Number and Activation Code, which can be found in the password envelope. Note: To exit and activate it later, tap “Skip”. In this case, you can activate your connector by tapping “Activate Connector” in “Profile”. 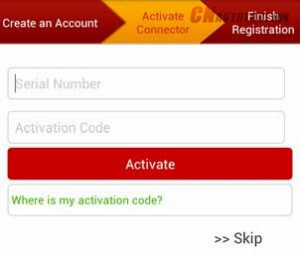 Tap “Activate” to finish your registration. 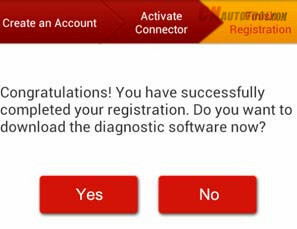 To download the diagnostic software, tap “Yes”. Tap “No” to download and install it later. Tap “Update” to start downloading. It may take several minutes to finish it, please be patient to wait. To pause downloading, tap “Pause”. To resume it, tap “Continue”. Once download is complete, the system will install the software package automatically. If you have registered to be a member, input your name and password, and then tap the “Login” button to enter the main menu screen directly.